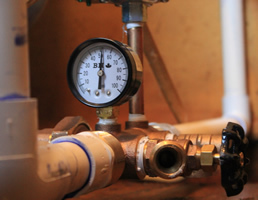 With a water systems loan from St. Helens Credit Union, you have the ability to improve the quality of your water or update your water system equipment with an affordable payment option. 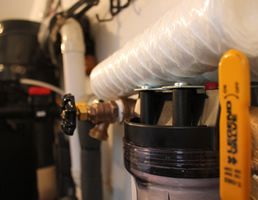 What kind of project qualifies for a Water Systems Loan? You are in control. Choose a monthly payment that is comfortable for you to help you determine the scope of your Water Systems project. Click here for more information from Saint Helens Credit Union. Contact SHCU to see your qualifications and eligibility. *Loan amount and monthly payment estimates were obtained from SHCU publication. Payments and eligibility may vary. 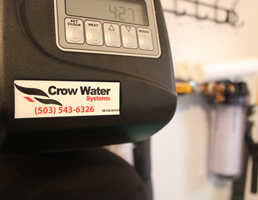 Serving Columbia County, Multunomah County, Washington County and the rest of the Tri-County surrounding area with all your pump sales and service, water treatment, water testing, and backflow testing needs. Visit www.shcfcu.org to see what kind of loan program you qualify for.